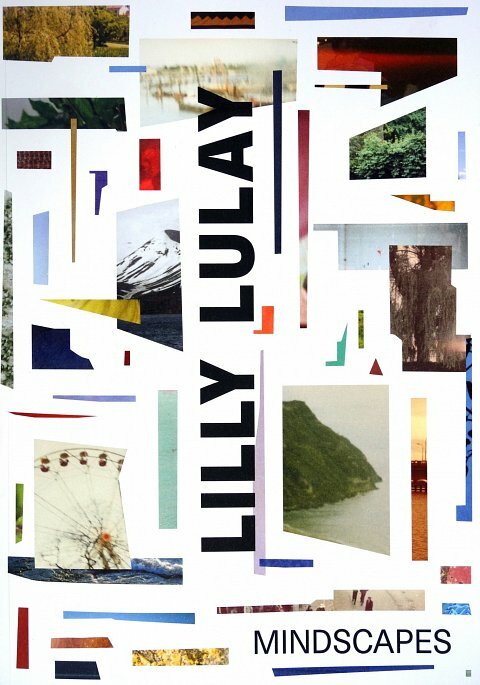 Lilly Lulay went through piles of pictures, collected photographs which rarely carry traces of their origin anymore, she sourced from private family pictures and random snapshots, then she cuts, dissects, disassambles and destroys them. That´s how her Mindscapes originated, which are so wondrously familiar to us. Nothing is as itself recognizable but still is oddly familar. No known places but nonetheless familiar sceneries. Set pieces of souvenir pictures come to inhabit the spaces of the mind. Each picture is many and vice versa many pictures are one. Essentially the Mindscapes are photograhic constructions of memory pictures. They form individual and collective image experience spaces in which imagination is allowed to settle in.